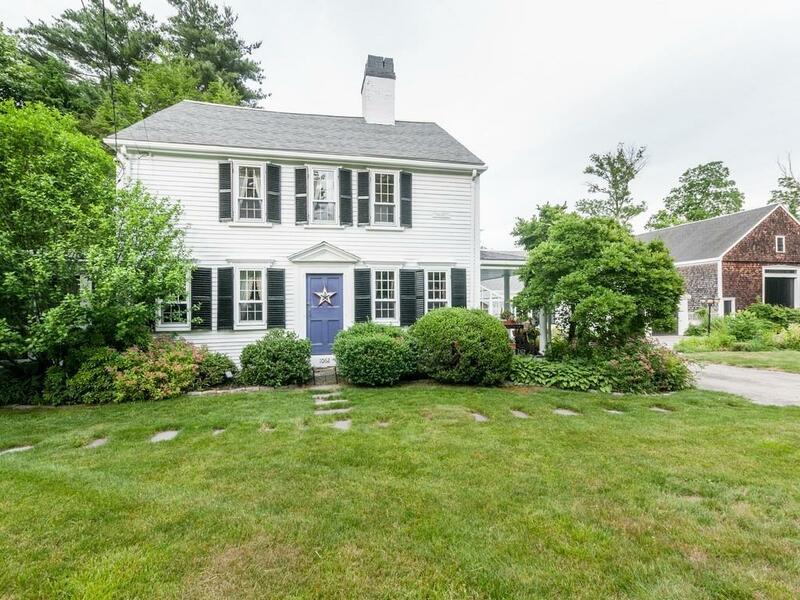 Charming Antique Colonial set on a 3.35-acre lot. Period details include original restored wood floors, moldings, double staircases, an En Suite bedroom, and 6 fireplaces. The combined kitchen and great room has soaring ceilings and French doors leading to the large composite deck, backyard, and an attached greenhouse. Special exterior details include a fenced in tennis court, stone walls, classic landscaping, and a covered porch for morning coffee. The large back yard makes it ideal for family get-togethers, entertaining friends, and backyard barbecues. A great house to raise your children. Mature established flower beds offer blooms for months on end. 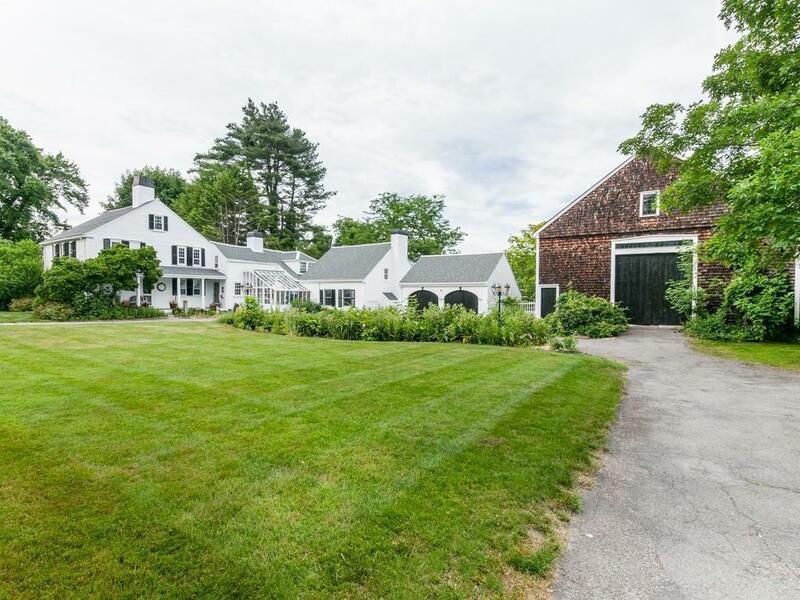 The property includes a two-car garage and a large barn. 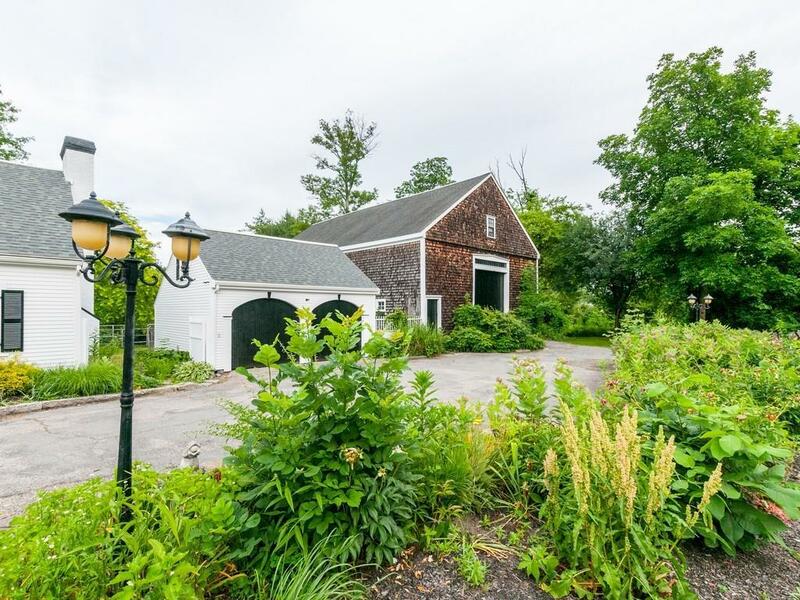 Situated on idyllic North Street in the historic area of Walpole, the property abuts town conservation land with access to miles of trails. 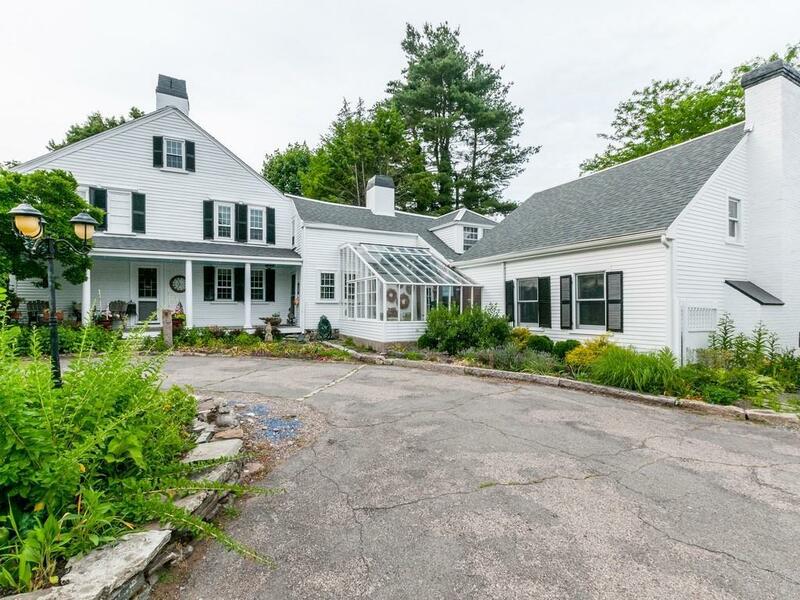 Easy access to Westwood, Walpole, and Norwood centers. Listing courtesy of Mark Coakley of Berkshire Hathaway Homeservices Commonwealth Real Estate. Disclosures Listing Agent is Related To Seller. Working Condition Of All Fireplaces is Unknown. Listing provided courtesy of Mark Coakley of Berkshire Hathaway Homeservices Commonwealth Real Estate.